A great gift for dog lovers . 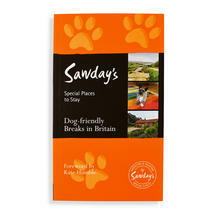 Special B&Bs, hotels, inns and self-catering places - where your dog can sleep in your bedroom with you. 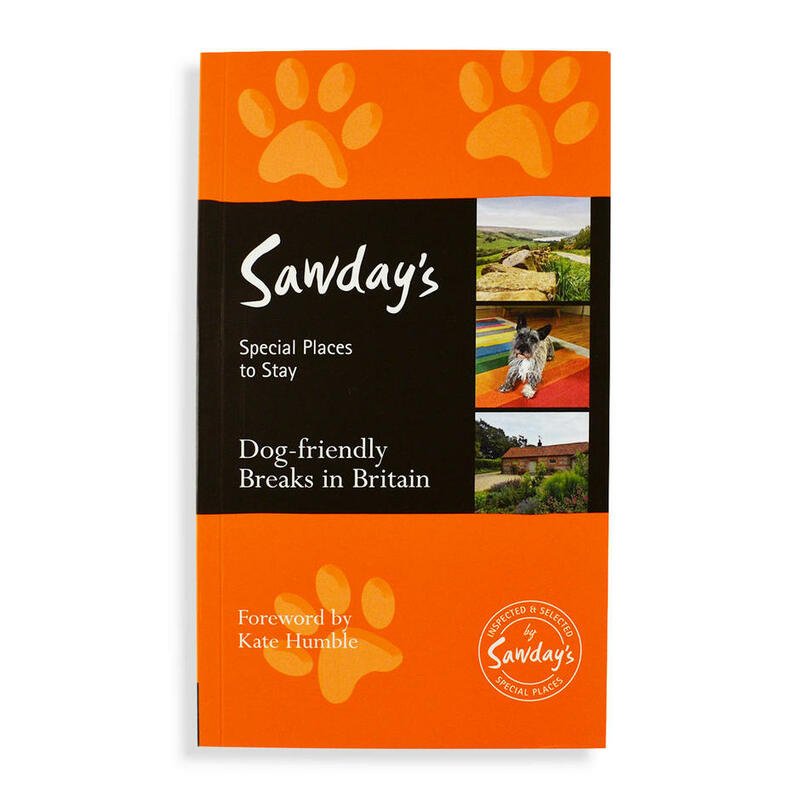 At each there's special treat for your pooch - maybe crispy bacon at breakfast, a guide to the best walks, or resident dogs to play with. Find friendly owners, superb value, and dog friendly pubs.